The new 2019 Toyota Prius is for sale in Middletown, Connecticut. Explore our selection of innovative features, such as efficient fuel performance ratings and state-of-the-art safety systems. If you're looking for a model that you can depend on, choose the new Prius. The Prius comes with an innovative AWD-e system, which enhances traction on slippery surfaces. 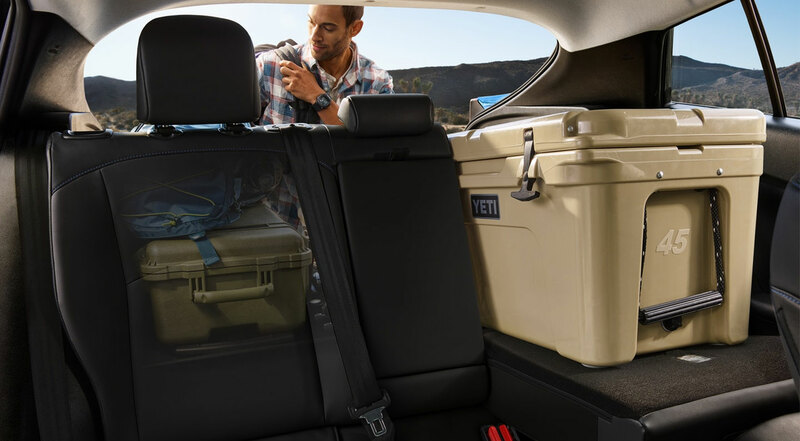 If you're ready to explore this new Toyota vehicle and its options, contact our Toyota dealership today. The new 2019 Toyota Prius comes with tons of notable features, including a Tex-trimmed heated tilt/telescopic steering wheel with integrated switches. Use the switches to access your favorite apps on the Multi-Information Display. Drivers can enjoy the Entune Audio system and Bluetooth hands-free phone controls as well. The interior of the Prius houses an Adaptive Front Lighting System and a Color HUD, an Eco Savings Record, a Drive Monitor, an Eco Wallet, an Eco Diary, and Climate Control. You deserve an innovative selection of Toyota features, so come check out the Prius. All of the Prius models come with an updated Toyota Safety Sense P (TSS-P). The new Toyota Prius features a millimeter-wave radar and a monocular camera sensor, which help drivers take notice of vehicles, lane markers, and pedestrians. Thanks to this system, you'll always be the first to know what's in front of you. TSS-P offers prime safety systems such as Lane Departure Alert with Steering Assist (LDA w/ SA) and Full-Speed Range Dynamic Radar Cruise Control (DRCC) –– are you ready to enjoy peace of mind? The new Prius comes with a powerful gasoline engine. 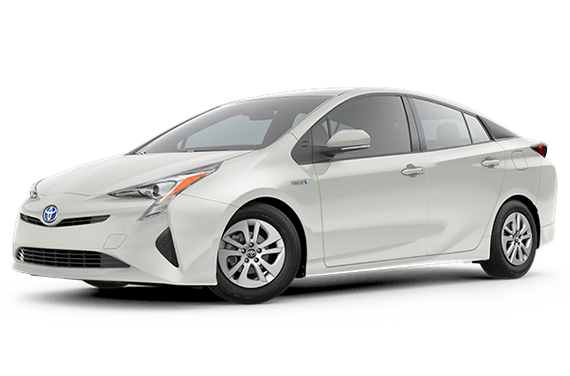 The available 2ZR-FXE 1.8-liter 4-cylinder gasoline engine brings drivers the high efficiency they expect from the Prius. Thanks to ultra-low internal friction and efficient combustion, the Prius' engine surpasses 40% thermal efficiency. Choose the new Prius for its Electronically Controlled Brake System and regenerative braking. You need a vehicle with hydraulic brake force to protect you. The fourth-generation Prius is the work of Toyota New Global Architecture (TNGA). This new Toyota model comes with a high-strength body structure and a multi-link rear suspension, for a lower center of gravity. The Prius' design results in an enthralling driving experience. Although the Prius is all power and efficiency, it's also ultra-quiet inside. To keep the weight low, the Prius features aluminum on the hood, rear doorframes, and brake calipers. Thanks to TNGA, automotive engineers also used new fastening methods for automotive design, such as laser screw welding and advanced adhesives. The design of the Prius results in an immeasurable structural strength that will keep drivers safe on the road for years to come.